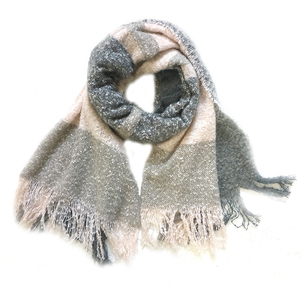 Item Content Optional Material cashmere Other material according to your demand such as Nylon, Acrylic etc. Color Customized Color Standard color available (special colors are based on pantone color card). Price Term FOB Shanghai China Basic price offer depends on final products' quality and design. 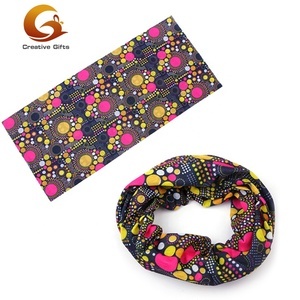 2.D urable and Stretchy: Neck Gaiter Headwear is great fit for heads of all shapes and sizes to keep headband headches far away, keep hair out of the face in sports, many way to wear and let you look more fashion after wearing this headbands. 3.Comfortable and Breathable: this head wrap is sweat wicking and dry quickly , very practical in your daily life and outdoor adventure. 4. 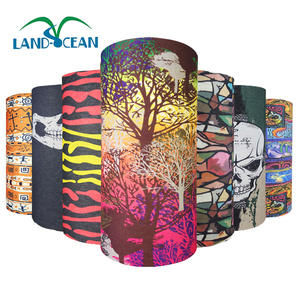 Applicable Occasions: this sports b andana is available in various sports and outdoor activities for men, women and younger running, hiking, motorcycling, fishing, hunting, walking, role play game or a team work as well Dear Buyer: Please choose the headwear you like and send the number to us. 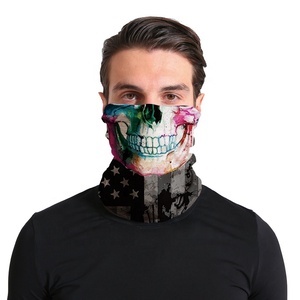 Name High quality seamless magic skull scarf Brand SMILE TOTTER Meterial Polyester Size: 25cm*50cm Color 8 colors OEM yes MOQ 100 pieces Support customization yes,can be customized size and logo Packaging & Shipping Packaging Shipping Fedex, DHL, UPS, TNT, China Post, By Air & By Sea as your require. 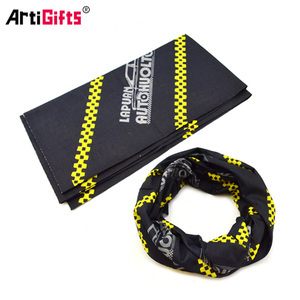 , has 8 years about scarf and headband production and sales experience, we can customized according to customer requirements of products, quality and cheap, can meet the different needs of different customers Company's main products: scarves, headband, yoga clothes etc. Main production equipment: Lockstitch sewing machine ,Overlocking sartorius,Embroidering machine ,Heat press machine Technology: can make samples according to customer's request Look forward to cooperation with you. Female Prevented Bask Magic Scarf is our main product. 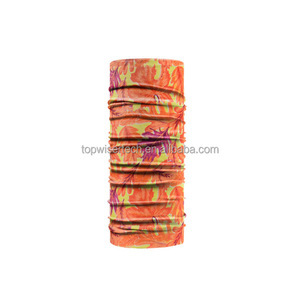 Female Prevented Bask Magic Scarf is popular in the world. 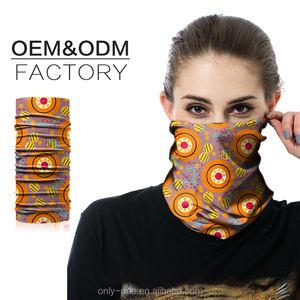 Welcome to order Female Prevented Bask Magic Scarf from our company ! Guangzhou Qinglonglin Apparel Co., Ltd.
Yantai Hanyi Clothing Co., Ltd.
Yiwu Chengrui Garment Co., Ltd.
Alibaba.com offers 5,488 magic scarf products. About 46% of these are bandanas, 25% are other scarves & shawls, and 6% are silk scarves. 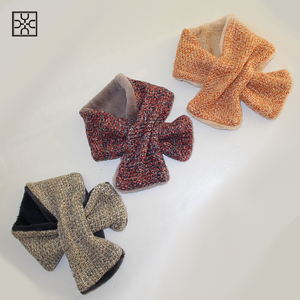 A wide variety of magic scarf options are available to you, such as free samples, paid samples. There are 5,314 magic scarf suppliers, mainly located in Asia. The top supplying countries are China (Mainland), India, and Hong Kong, which supply 97%, 1%, and 1% of magic scarf respectively. 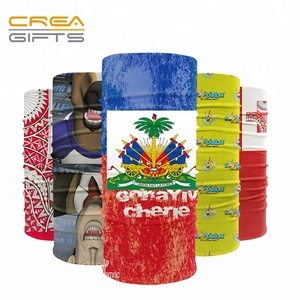 Magic scarf products are most popular in North America, Western Europe, and Northern Europe. You can ensure product safety by selecting from certified suppliers, including 530 with BSCI, 418 with Other, and 273 with ISO9001 certification.